17 years after the 9/11 terrorist attacks, the US is using its military might to shield, rather than eradicate, Al-Qaeda. 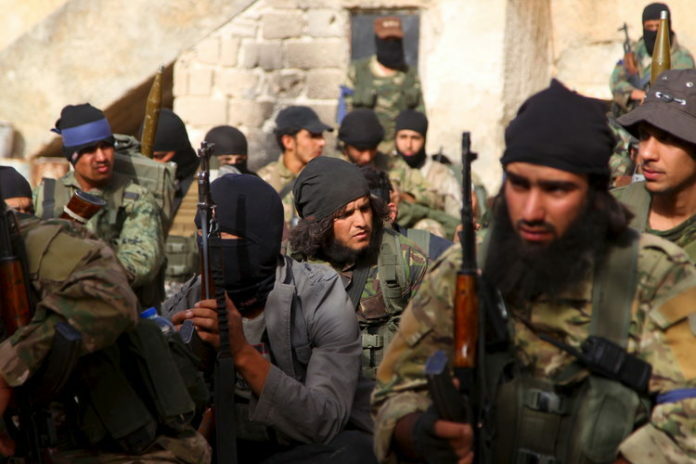 Now that Al-Qaeda’s last major foothold in Syria is under threat, the US has suddenly become deeply concerned about civilians that could be caught in the crossfire. 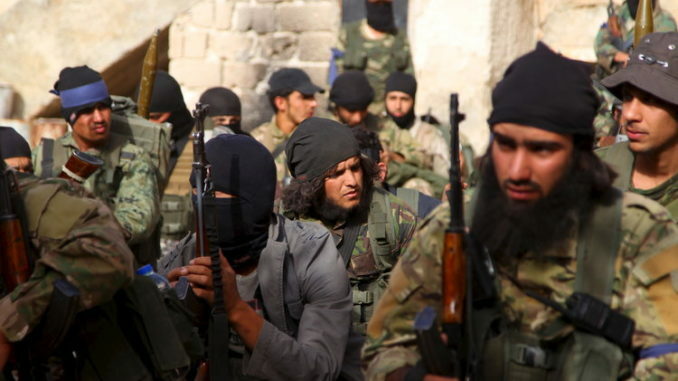 Their concern is such that Washington has threatened that even a conventional attack on Idlib, a province branded “a terrorist nest” By Russia, could result in military action from the US and its allies. Syrian government forces are reportedly preparing to liberate the northwestern province from the terrorists. RT reports: Idlib, it seems, is different: The US military has always found a way to justify its anti-terrorism operations – even in urban areas. In fact, as Nicolas J. S. Davies, author of ‘Blood On Our Hands: The American Invasion and Destruction of Iraq’, told RT, the US military continues to loosen its rules of engagement so that its bombing campaigns don’t run into any red tape. Why would the US bomb a country to protect terrorists? So 17 years after the September 11 terrorist attacks, the US is using its military might to shield, rather than eradicate, Al-Qaeda.